Discover your creative side! This fall, the Garfield Park Arts Center (GPAC) is teaming-up with local parks to bring a fun, hands-on art activity to your community. 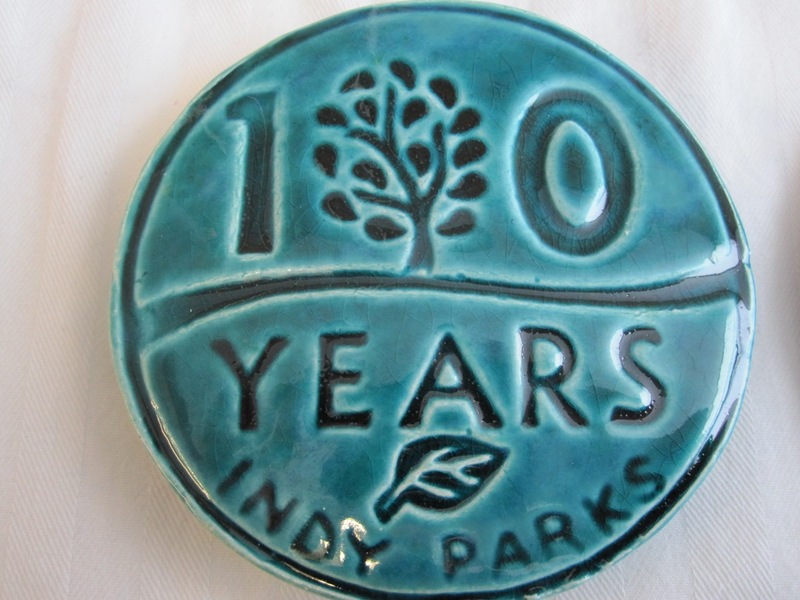 In honor of Indy Parks’ 100th birthday celebration, families are invited to knead, shape and mold clay into an attractive keepsakes. These clay tiles will be fired at the GPAC and returned to the participating park, where families can pick them up and take them home. As always, Arts for All is a completely free program, open to all ages (children must be accompanied by an adult). For more information, call 327-7135.